It's that time again! 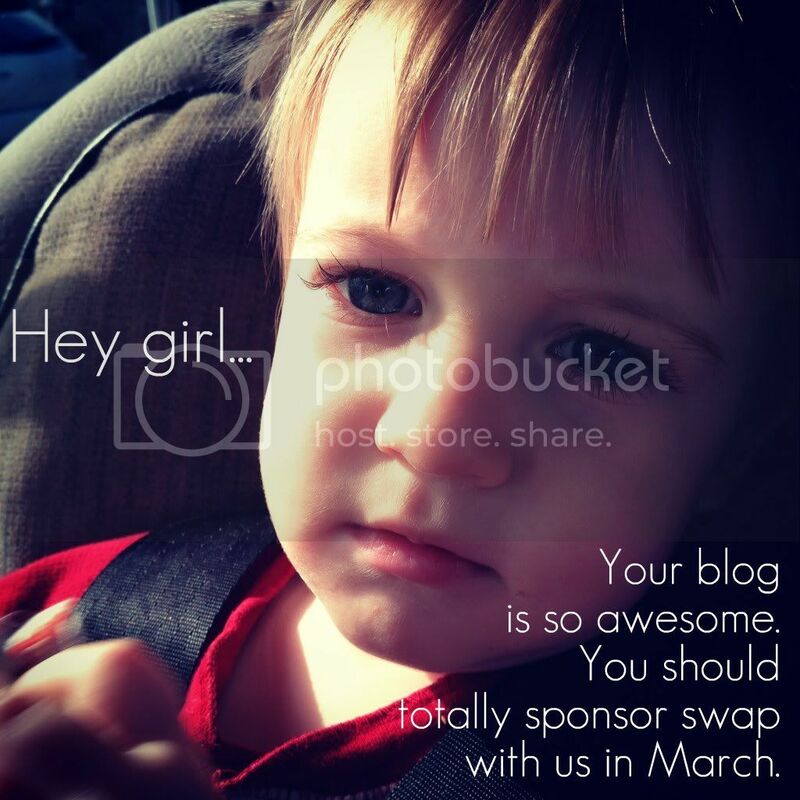 We need sponsors for March! Click on the Sponsor Swap link to the left for more info. Can't wait work with you. I would like to do it too! But I can't get your email button to work (my computer not yours) can you email me please at shelleysarina@hotmail.com? hey jude- your my kinda guy. love you so much! I'd love to swap! Would a 200 x 115 button be okay to give you?